April 11, 2019: Lead battery manufacturing and recycling giant Exide Technologies has sold its North American distribution business to Battery Systems, Inc, the firm announced on April 2. BSI, which is based in Pennsylvania and has been in business since 1975, will be the only distributor to serve the aftermarket for the US, Canada and the Caribbean, which ‘enables both companies to focus on core competencies, prepare for future growth and better serve customers’, Exide said. “Our customers will now have access to BSI’s newly expanded distribution footprint of 120 locations and will have access to a robust supply of Exide batteries with improved service levels,” the company said. 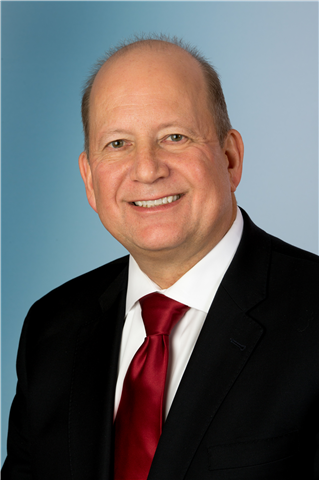 On April 1, Exide announced it had appointed John Gasparovic (pictured) as executive vice president, chief legal officer and secretary. Gasparovic joins Exide after retiring from the automotive industry components supplier BorgWarner, where he held similar positions. He has worked for a string of automotive parts companies, including Federal-Mogul and Guardian Automotive, and began his legal career with the law firm Jones Day.